​With the mission to serve the San Francisco Bay Area with wholesome, inspiring, quality, family-friendly TV programming, River of Life Christian Church established UChannel TV in February of 2013. 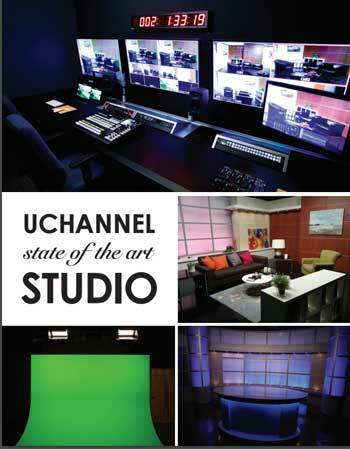 UChannel TV is the only 24-hour, non-profit, fee-free Chinese language digital TV station in Northern California. 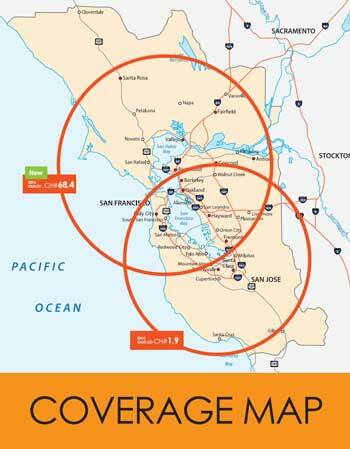 With the acquisition of digital station 68.4 in addition to 1.9, our programs can be viewed in the Greater Bay Area with an indoor antenna. Starting February of 2016, our programs can also be viewed on Comcast cable and AT&T, with limited hours. For our viewers’ convenience, our programs are streamed online in real time on our official website www.uchanneltv.us, and are also available on mobile devices, Roku box. Our programs cover local and international news, local community events, as well as drama and lifestyle information. ​As the only non-profit, fee-free, 24-hour Chinese language digital TV station in Northern California, UChannel TV aims to serve the Bay Area Chinese community and beyond through providing high quality, family-friendly, entertaining and inspiring programming for the general public. In doing so, we hope to become a positive influence in the community, and help our viewers to become more informed citizens of the world.